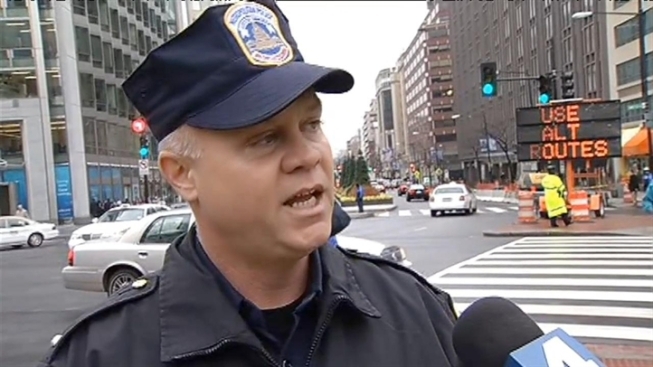 D.C. police are focusing on one of the city’s busiest intersections to cut down on accidents. Blanketing the intersection of 17th and K streets in Northwest, police are reminding everyone to play by the rules. No fines were handed out Tuesday, but flyers describing how to walk through an intersection were distributed -- a lesson on what you should and should not do in an intersection. 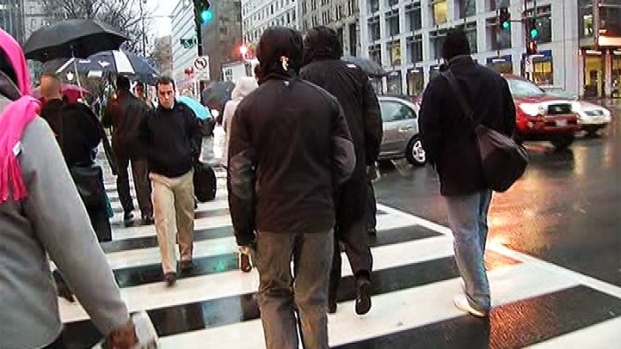 With D.C. becoming more walkable, the city is taking pedestrian safety very seriously. Metropolitan Police are standing guard at 17th & K streets NW, ready to issue tickets to jaywalkers to promote pedestrian safety. More than 900 pedestrian crashes were reported last year. The average number of people hit by a car in the city is about 650, according to police. The number of fatalities in 2012, though, was nine, one of the lowest totals since the 1930s.